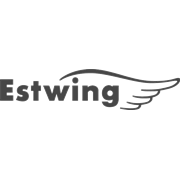 Estwing's English Pattern Curved Claw Solid Steel Hammer provide unsurpassed balance and temper. 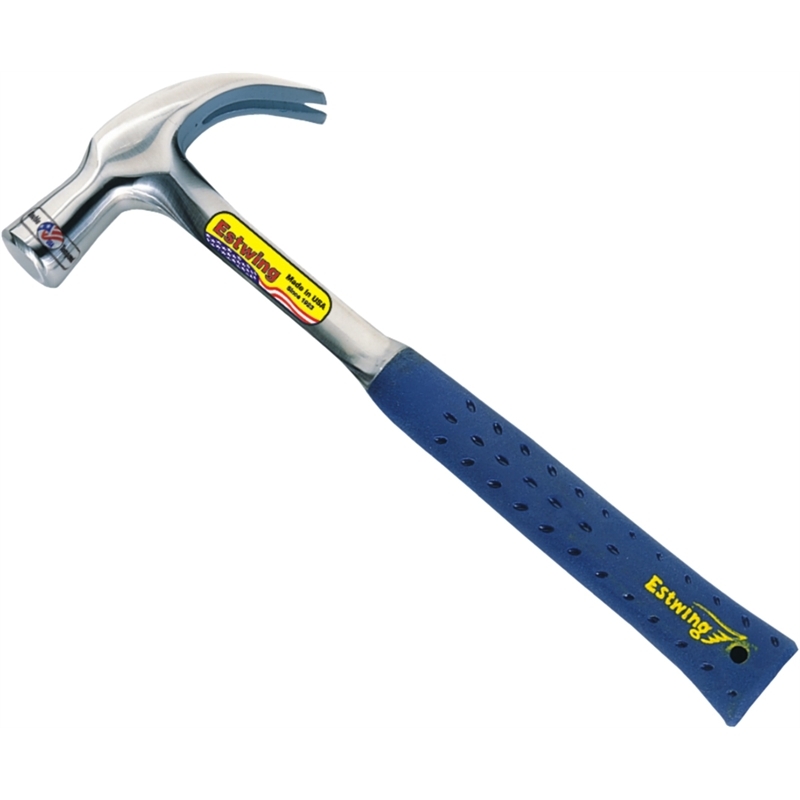 The head and handle are fully polished and forged in one piece, while the Shock Reduction Grip® is moulded on and offers the utmost in both comfort and durability, while reducing vibrations caused by impact. The universal hammer is ideal for almost any application where quality and durability are essential.